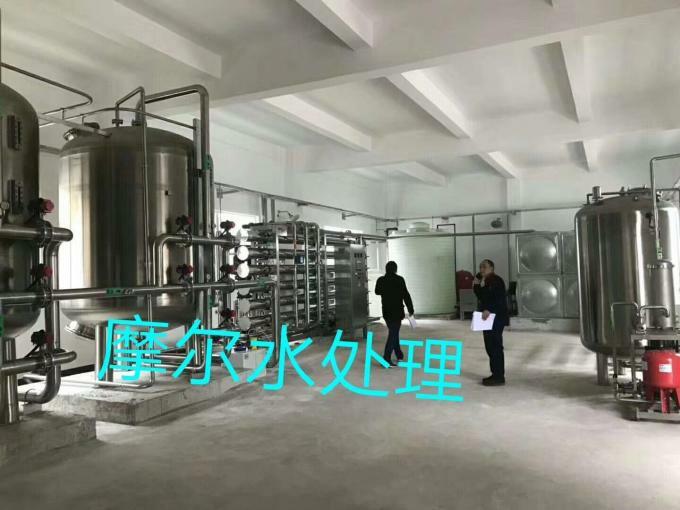 Factory Tour - Chongqing Molecular Water System Co., Ltd.
Chongqing Molecular Water System Co.,Ltd is located in Chongqing city, southwest of China, long history for industrial products. 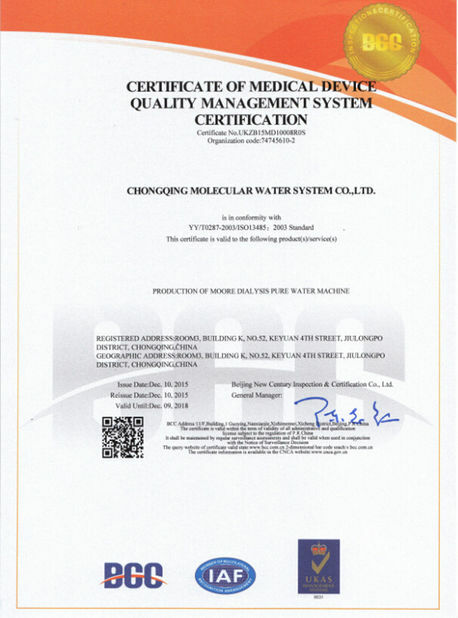 We own RO water treatment plant and industrial water treatment systems with our self-owned brand Molecular. 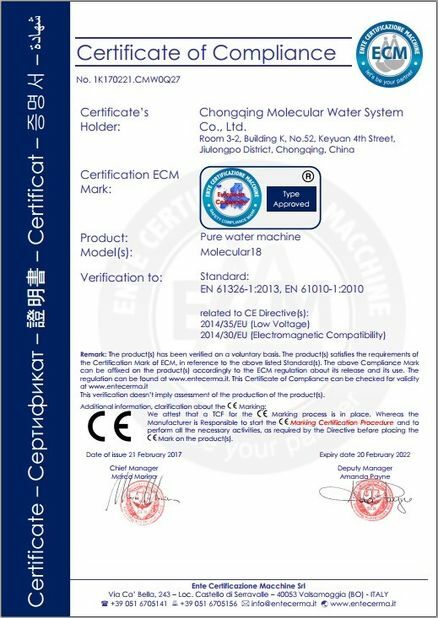 Also, we offers OEM / ODM service for foreign trade company without factory and similar water treatment factory without such production capability, the brand, logo, model , english user manual,package all can be customized as per clients' demand . Innovation is the blood for company to delevlopment, creare-developed solutions routinely exceed our industry and customers' expectations. 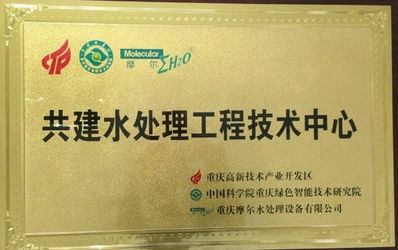 As a water treatment plant manufacturer, Molecular knows the importance of R&D, we have a 20 persons R&D team to insist on water treatment technology innovation, and we have got more than 100 patents in water treatment, devoting to practical situation and exact requirements to customers, then improving and persuing perfect solutions and service. Molelcular has a lab with instrument to test the water TDS, conductivity, resistivity, ammonia nitrogen value. 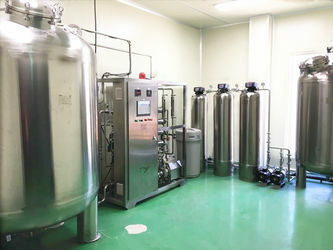 with full set of testing facilities, we ensure the outlet water quality meet customer requirement.